I’m something of a floozy when it comes to chocolate mousse. I don’t think I’ll ever be faithful to any one recipe in particular… avocado-based mousse (like this one) or raw egg versions, I like them all. But there are times when a girl doesn’t have any ripe avocados or isn’t comfortable serving raw eggs to guests. 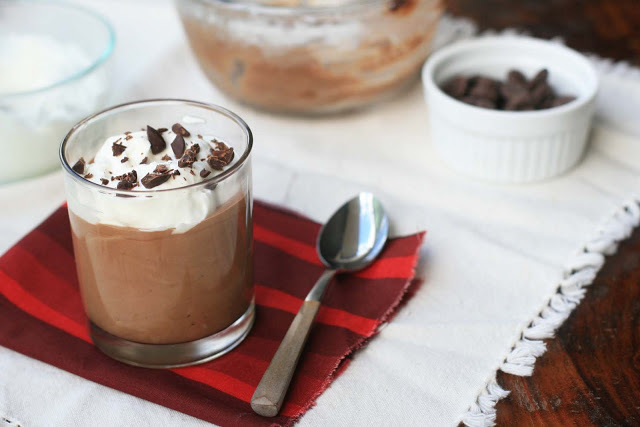 That’s when I turn to this recipe for classic chocolate mousse. A tiny bit of coffee and coffee liqueur help enhance the chocolate flavor without turning things too mocha (if you’re a fan of the Ina Garten, you’re familiar with this old trick). But if you’re really not a coffee fan, feel free to substitute water and vanilla extract. 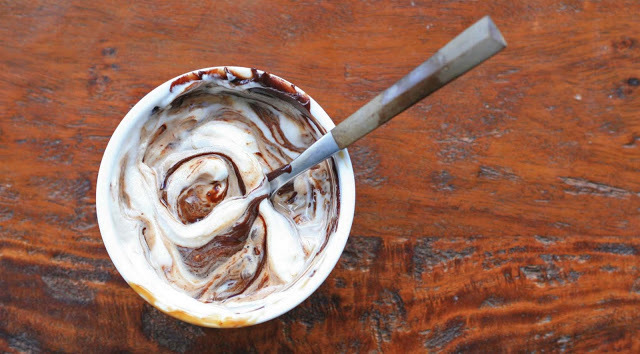 In a small heavy saucepan, melt chocolate chips with coffee over low heat; stir until smooth. Temper the egg yolks by stirring a small amount of hot chocolate mixture into the egg yolks. Pour the egg yolk mixture into the saucepan, stirring constantly. Continue to cook until slightly thickened. Remove from the heat; stir in the coffee liqueur or vanilla. Cool, stirring several times to speed up the process. In a large bowl, beat whipping cream until it begins to thicken. Add sugar; beat until soft peaks form. Add 1/3 of the whipped cream into the cooled chocolate mixture and stir to combine. Gently but thoroughly fold in the remaining whipped cream. Spoon into individual serving glasses or dishes and cover and refrigerate for at least 2 hours. Garnish with whipped cream and chocolate shavings or chopped chocolate if desired.